The capital city of Colombo has had quite a bit of typography-related activity in the last two years. With Typoday held there back in 2017 and Akurucon last year, along with smaller sessions being held now and then, the city has seen a committed participation of students and professionals. 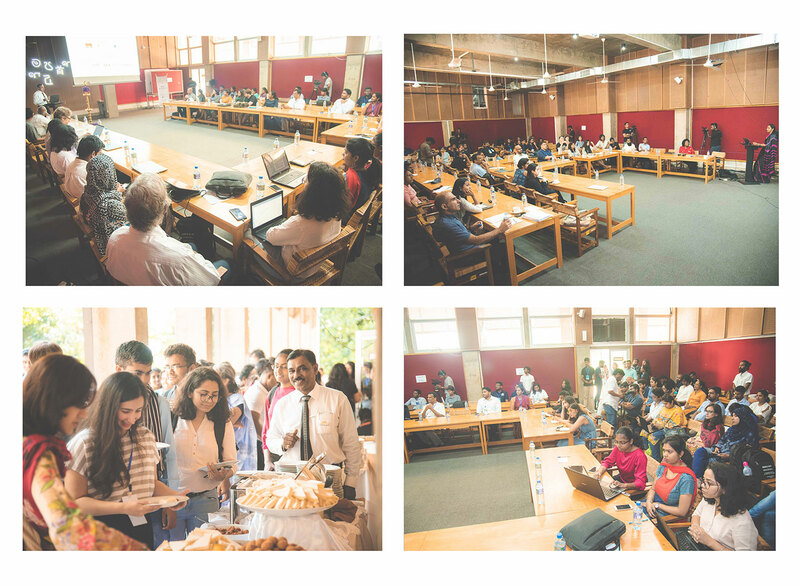 The University of Moratuwa proved a great host to this event after accommodating Typoday two years back. 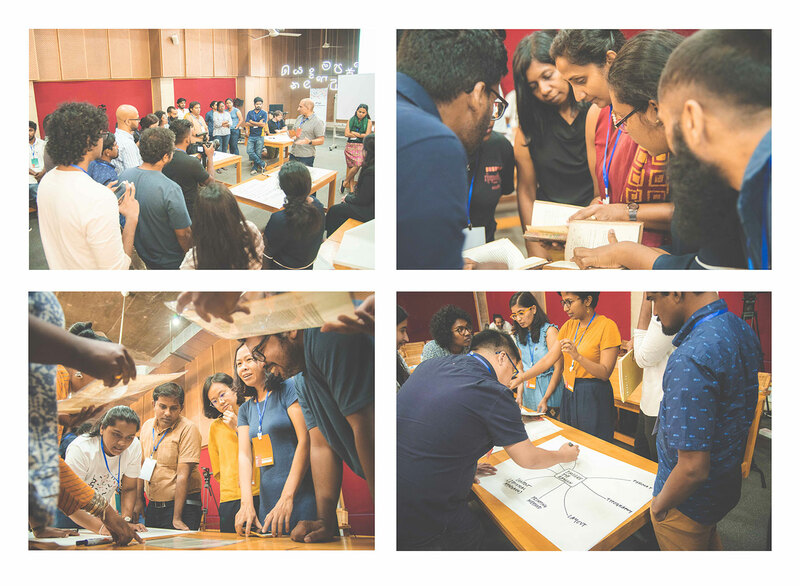 Sri Lanka was a great place to conduct this seminar and its theme further helped draw local educators in type design and typography to a common location. I use the term “local” broadly as participants from the seminar came from countries such as Bahrain in the west and Hong Kong in the East. The lack of a registration fee made this working seminar even more inclusive and accessible. 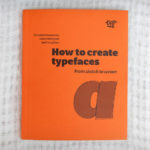 The main theme for the Working Seminar was “The teaching of typography and typeface design in universities, colleges, and self-contained courses in the broader region”. The speaker list was well represented with educators from not just different countries but also different schools of thought and processes of Design education. 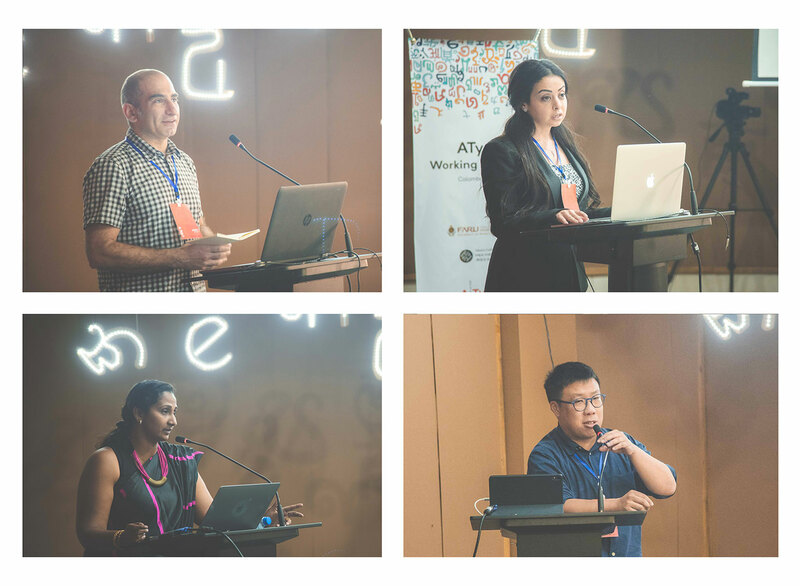 The lineup had Professor Gerry Leonidas from the University of Reading, Professor Shaima ElBardawil from the University of Sharjah, Professor Sumanthri Samarawickrama and Professor Keith Tam from the Hong Kong Design Institute. The theme for the seminar took different forms in all the four presentations with lots of overlaps and common threads. 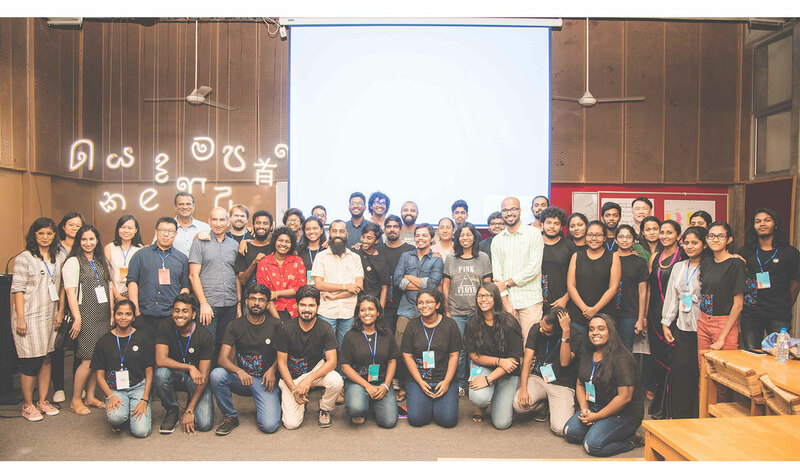 The loudest of all was the need for theory and research in design education which has historically been considered a practice-based profession especially in this region where design and typographic education is fairly young as compared to other streams. Professor Leonidas in his talk “Integrating research in practice” touched upon in some detail the need to educate designers in research methodologies and teach them to critically evaluate sources and practices so that it becomes a part of their decision-making process. He also highlighted the requirement to educate administration and funding bodies about how essential research is to the learning process in design education. 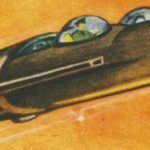 This would then aid educators in proposing courses where research fits into a larger scheme of a module, rather than just be a checkbox that they can tick off. The need for design education grounded in research and theory was also raised Professor ElBardawil in her talk titled “Teaching Bilingual typography in Arabian Multicultural context”. She took us through her process of restructuring typography courses at the University of Sharjah. Taking the courses from one to three was a response to the students’ struggles with applying the body of taught material to projects outside the module as well as bilingual applications. It was interesting to hear how a change like this had to go through the ministry of education to be approved. The resultant three courses are all compulsory. 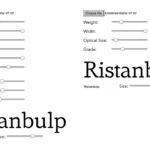 They start with Latin typography module followed by one that introduces Arabic typography and finally Bilingual typographic applications in print and digital media. This is a model that could serve and be adapted by other institutions in the region as well to suit their needs. Professor ElBardawil also spoke about the struggles of students comparing Arabic calligraphic traditions with Arabic typographic practices and how she went about using one to inform the other. This point was bought up subsequently by Professor Samarawickrama as well as Professor Tam. This common problem could be attributed to the fact that the study of the typographic history of the scripts in non-Latins is fairly recent, compared to that of Latin typography. Things as basic terminology are not standardised or sometimes Latin terminology is blindly adapted which creates separate problems. Professor Samarawickrama in her presentation “Anatomy of type: towards typography education” took us through the attempt to establish terminologies for the Sinhala script and her various methods to group the letterforms. She has now set up the course and is leading a Masters programme in typography at the University of Moratuwa but her origin story is truly inspiring. 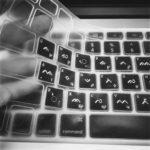 She spoke about eventually finding the benefits of pursuing a PhD in her home country after having to forgo opportunities abroad due to the prohibitive costs. The story is one that would resonate with many who might want to study abroad but do not have the means. It was an important narrative to hear, particularly at a seminar about equipping educators in the region to ensure that better design education is more accessible to everyone in the region. Professor Keith Tam’s talk on “Teaching typography across cultures” was a great way to close the seminar. Having taught at 4 different institutions he gave an overview of what it is like to teach typography in different institutional cultures, as well as beliefs and actions it creates in different regions. He took us through a curriculum set by him for typography students where he helped them explore convention and subversion of typographic rules. He also articulated the need to educate designers to be facilitators who create systems and structures that can be passed on and adapted along with being creators who might be more interested in authorship. There were also two workshops during the seminar. The first by Professor Leonidas, who placed four sets of books/publications exhibiting and various typographic problems and asked the participants to examine the textual objects and analyse their typographic qualities. The exercise was to show how students can be exposed to different kinds of typographic variety and get them to explore different possible solutions. On the second day, the workshop was led by Professor Tam after his talk, where he set the question of how to prepare future typographers for typographic problems that do not exist. Splitting the attendees into groups again he got everyone to explore how our courses might be restructured, how policy comes into play but also what kind of skills do we impart to the student so that they could design for and with future technologies. The sessions over the two days were very insightful and useful. For me, the biggest takeaway as an educator is that these issues are not endemic to certain schools or cities or my own country. The knowledge that it is not just an Indian problem but a systemic one somehow left me more hopeful for a solution. Especially now that we have a network of educators who can work towards it collectively. 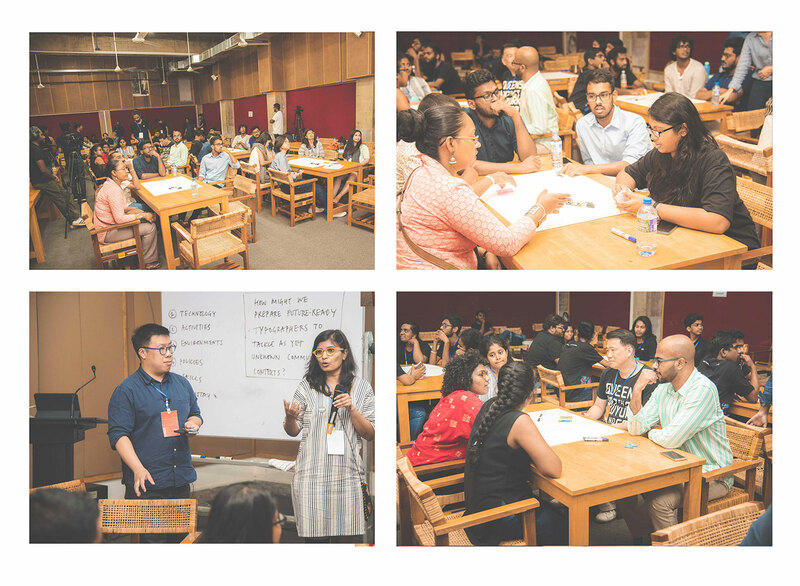 A group of people who met at the seminar are already in discussion to what can be possible next steps towards a collective solution by forming the Asia Typography Alliance. While this is a slack group right now there are plans to hold more such events in the region and facilitate an easier dialogue between the educators that teach here. 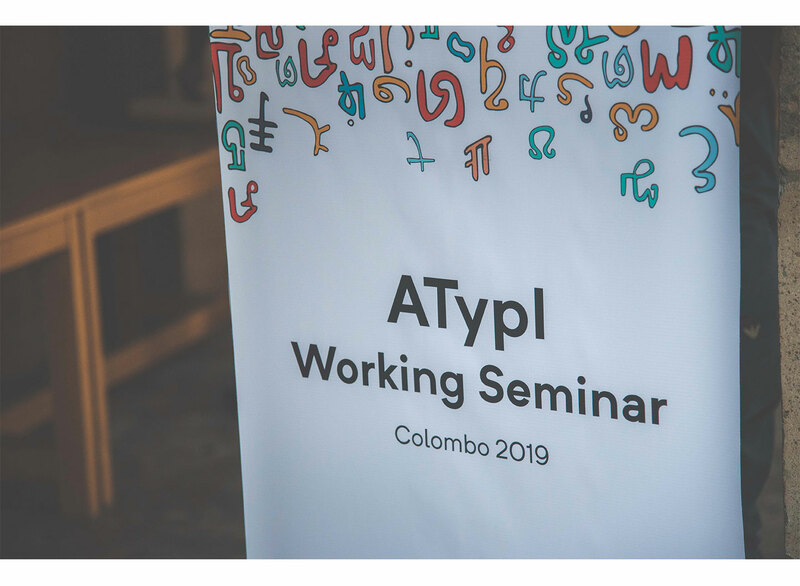 I look forward to more such seminars maybe within each country as it becomes more easily accessible to even more teachers and educators who can share and learn from each other as I did during my time at the ATypI Working Seminar in Colombo. A big thank you to Akuru collective for all the images used here. 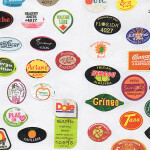 Tanya George's love for letterforms led her to become a typographer and type designer. On the way, she earned an MA in Typeface Design from the University of Reading and an obsession to collect books she cannot read. Based in Mumbai, she enjoys drawing ligatures and all her puns intended.